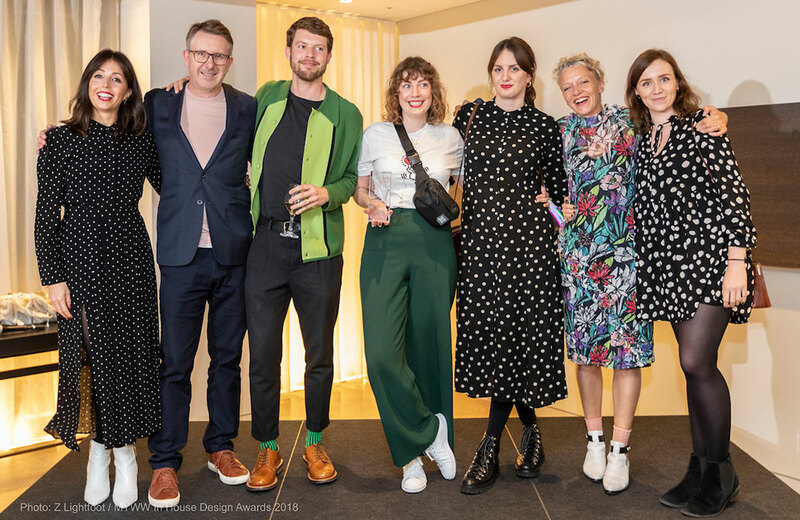 On 7th November, Make Your Words Work™ brought us the In-house Design Awards 2018. Here at Aquent, we were lucky enough not only to attend the winner’s party but to sponsor the event, for the 6th year running. The awards have established themselves as a key feature in the calendar of in-house design teams across the country. 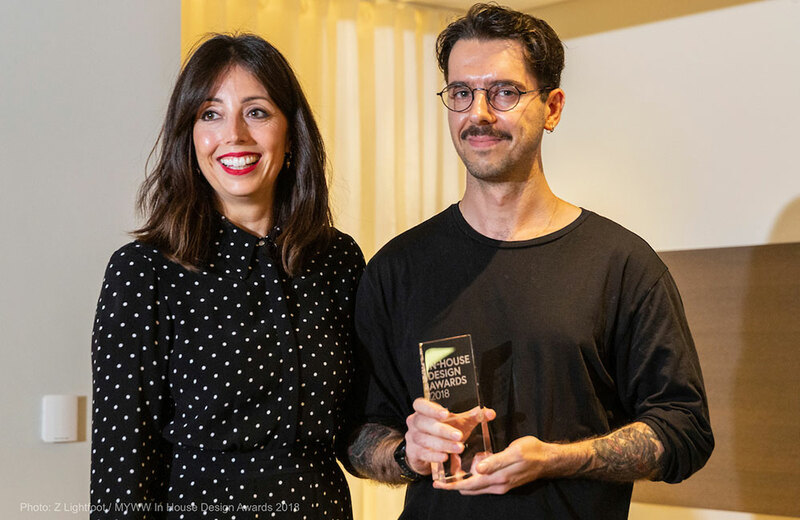 They are the only UK awards that celebrate the greatness of in-house teams and help them earn the recognition they deserve. This award was launched to recognise project based work undertaken by in-house teams. 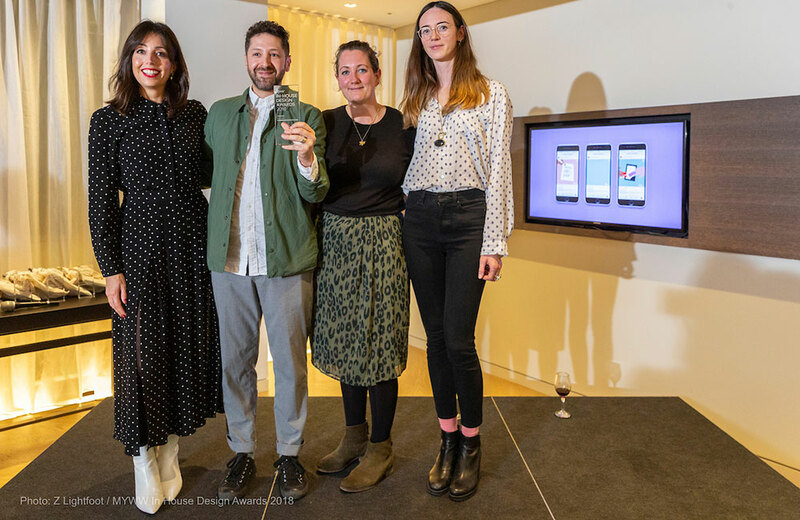 This award was launched to recognise the in-house teams who have played a key role in the successful development, execution and role out of their company’s new brand identity. 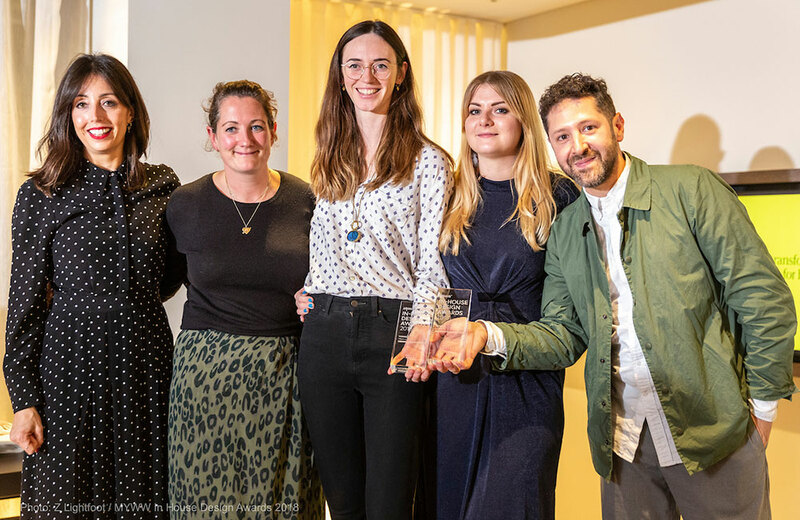 This award was set up as an opportunity for in-house design teams to demonstrate their design talents and business impact. 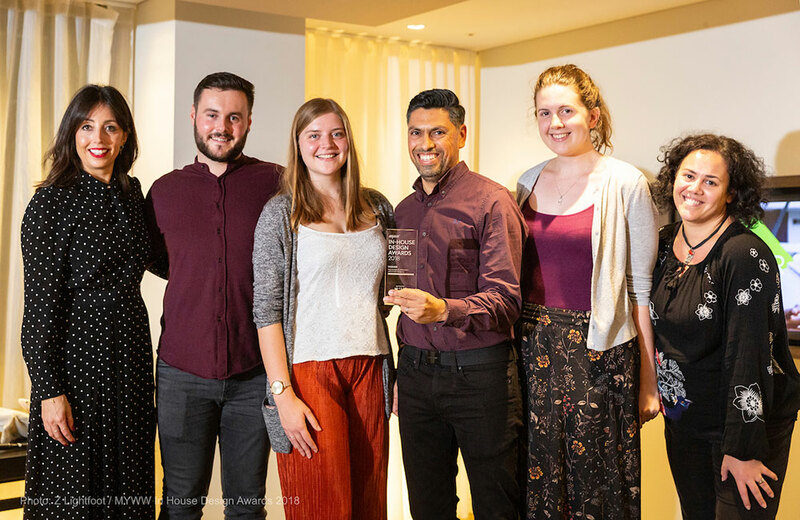 This award was launched to acknowledge the partnerships and collaboration with other divisions of a business which is often required by in-house teams. 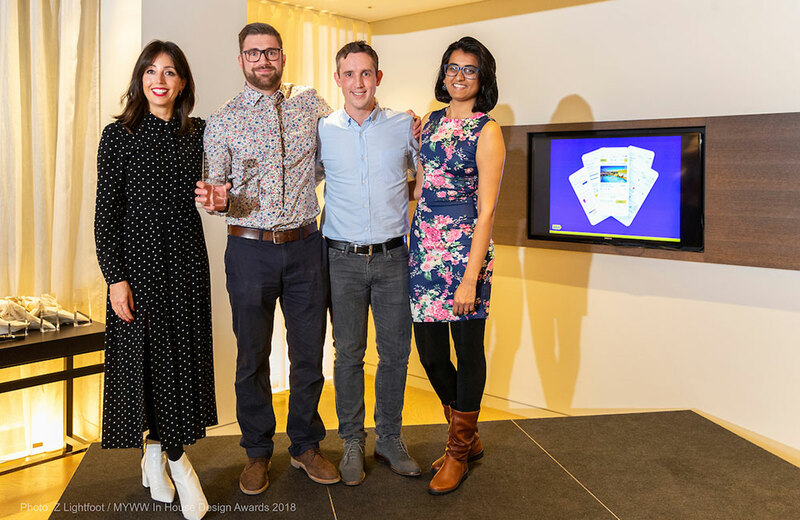 This award was set up as an opportunity for in-house design teams to demonstrate how their team added value to a relationship with an external agency, and enabled the end project to have an improved outcome. This award was inspired by all the great charity in-house teams. 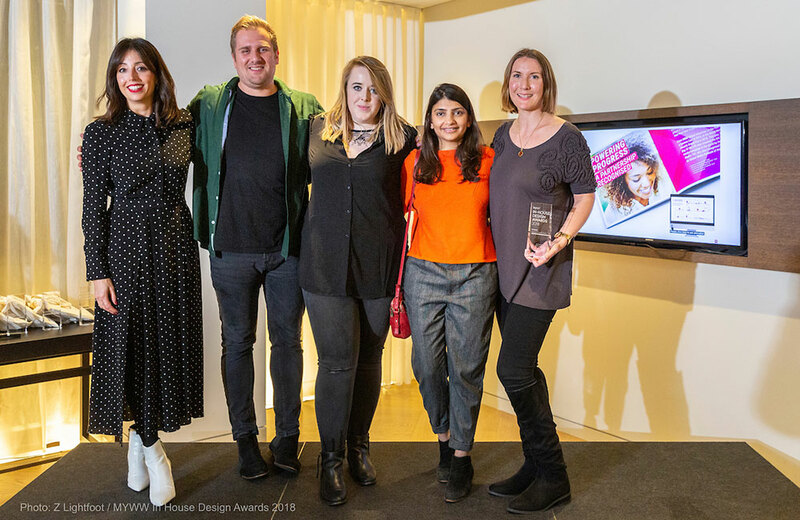 This award was set up as an opportunity for in-house design teams to demonstrate how creative and original their design team can be. We look forward to seeing some more amazing work for the 2019 awards. Here at Aquent, we specialise in recruiting the best talent for your in-house design team. Contact us today to talk through your needs!